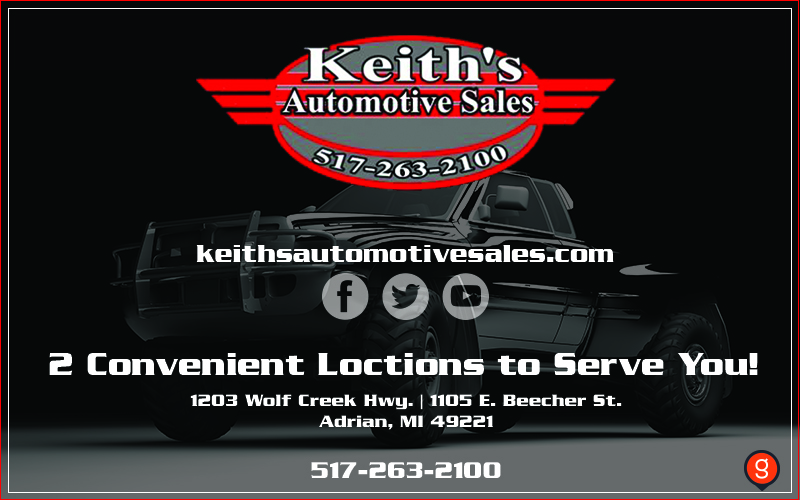 We offer the best prices on vehicles in the area! Our knowledgeable sales representatives are committed to providing you with a "no-pressure" buying experience. We want to make sure you find the vehicle that meets your needs and fits your budget. Stop by our dealership today or view our inventory online.